1050 color coated aluminum coil belongs to the 1000 series pure aluminum product, it has characteristics of high plasticity, corrosion resistance, electrical conductivity and good thermal conductivity. But it has low strength, can not enhanced by heat treatment, cutting is not good, can contact welding and gas welding. According to the international brand naming principles, the aluminum content must reach 99.5%, because 1050 aluminum alloy do not contain other metal elements, the production process is relatively simple, the price is relatively cheap, so 1050 is most commonly used product in the conventional industry. 1050 color coated aluminum coil can have a variety of colors to meet the different needs of customers. 1050 color coated aluminum coil has a lot of performance advantages, now color coated aluminum coil has become one of the popular decorative materials. It is a kind of green product with advantages of environmental protection, durability and beautiful appearance. It has the advantages which are unmatched by other decorative materials products, such as uniform color, bright and smooth, durable, strong adhesion, acid and alkali corrosion resistance, weathering resistance, decay resistant friction resistance, resistance to ultraviolet radiation, strong weather-ability. 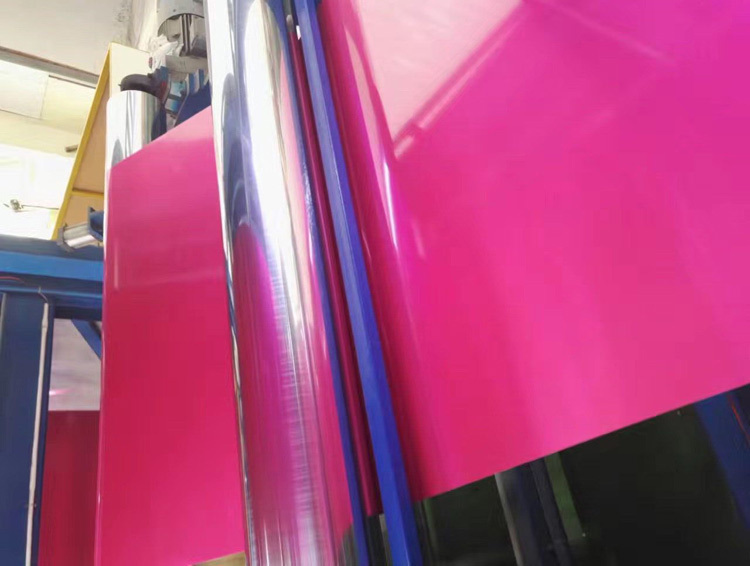 If you are looking for color coated aluminum with high quality, light wight and low cost, 1050 color coated aluminum coil is quite a good choice.